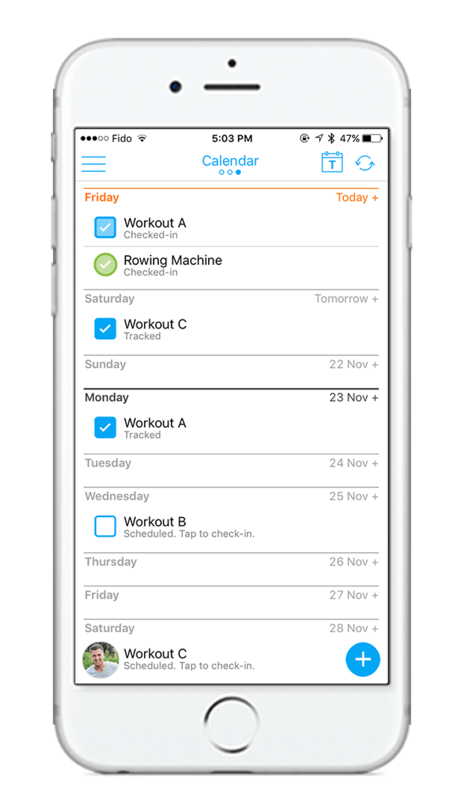 Personalised training support for those who are motivated but don’t know where to start. Have one of our trainers build a customized training plan for you. 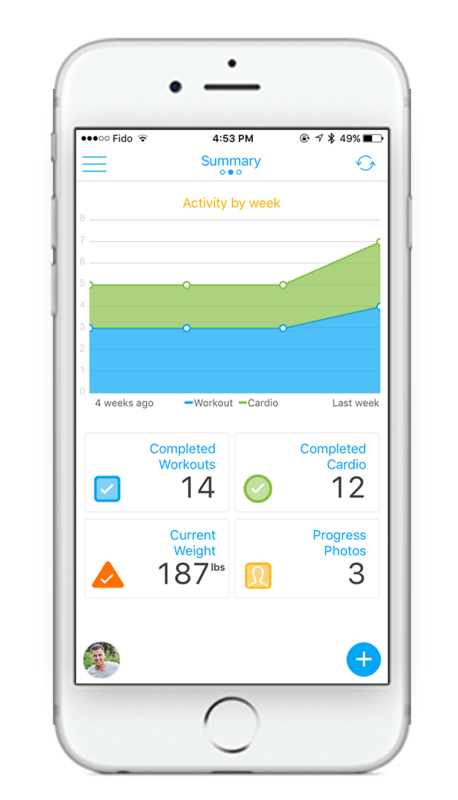 Bring your workouts to the gym and track your progress using our nifty mobile app. Your trainer reviews your progress and tweaks your training plan. Sign up and start your fitness journey today. At the start you’ll receive initial or via Skype with one of our dedicated trainers in order to establish sound understanding of where you are at and where you want to get. After that our trainer will create specific Training program for you which you’ll access via our mobile app. 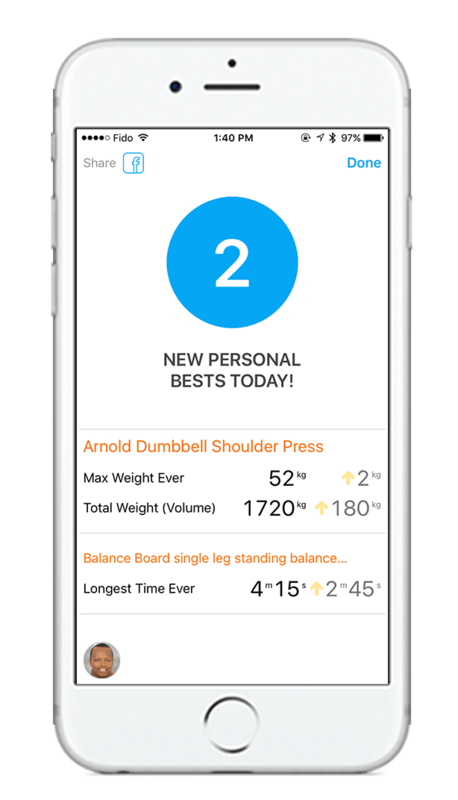 Through the convenience of a mobile app you will be able to track your results and see your progress in stats. Our trainer will oversee your activity and training progress and provide suggestion for improvements or answer any questions you may have. Please see below plan options we offer.